VMfitness: Gluten Free Chocolate Avocado Cupcakes and Rise Bar Review! 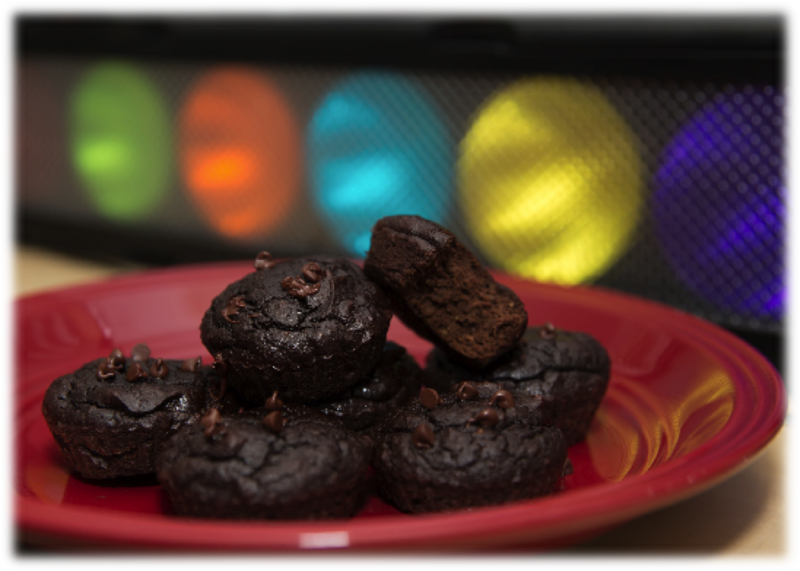 Gluten Free Chocolate Avocado Cupcakes and Rise Bar Review! Long time no post right? Sorry I've been SWAMPED with school work, internship applications, LIFE, it's all so hectic! But if you want more daily updates from me, don't forget to follow me on instagram, tumblr, and twitter! I update there a lot more than here! BUTTT for now, I have a delicious recipe AND review! Last year I got to review Rise Bar products, a company that has bars for ALL your needs: breakfast, energy, and protein bars! Check the link to read all about them! That's why I love this company. It's so straightforward, NOTHING crazy added. Just all natural ingredients! It's AMAZING. The sunflower cinnamon was interesting! I've never tried sunflower butter, so it was definitely a different taste than the nutbutters I've tried, like almond, cashew, peanut. But it had a good earthy taste, full of cinnamon too! My boyfriend wasn't a fan, but I actually liked the flavoring of it. Wasn't too sweet, which I like! Both bars, since they are made from a nut base, are a bit oily when you take them out of the wrappers, but that's just the oil from the nuts :) But I did love the texture, soft to bite and chew, and the tastes were delicious as well! 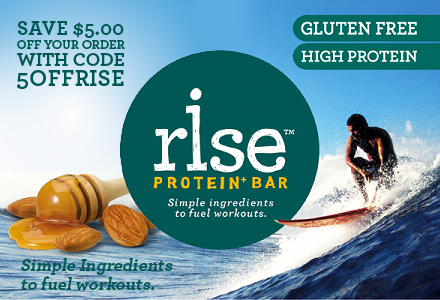 Thanks so much Rise Bar for allowing me to try your new flavors! And as a bonus, they've given a coupon code where you can save 5$ on your order!! Use the code: "5OFFRISE"
The secret ingredient that adds moistness, and super healthy benefits. AND you can't even taste the avocado! Looks fantastic! Will have to try these this weekend! yay! let me know if you do!